Marty does a great job of going over the game and how it is played. The full rules can be downloaded here. 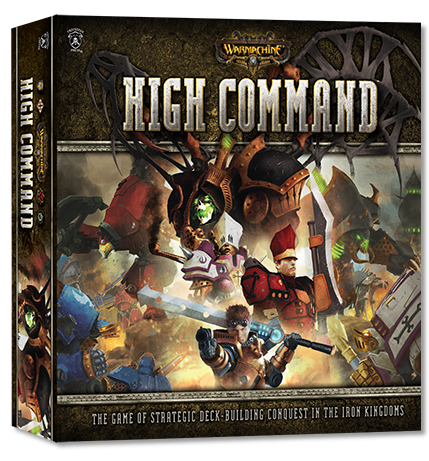 Hordes: High Machine was just released, but it plays the same way and can be played with Warmachine. 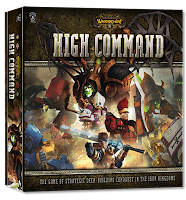 If you are looking at a different deck building game, give High Command a try. And listen to our 5MI for our personal thoughts on the game.